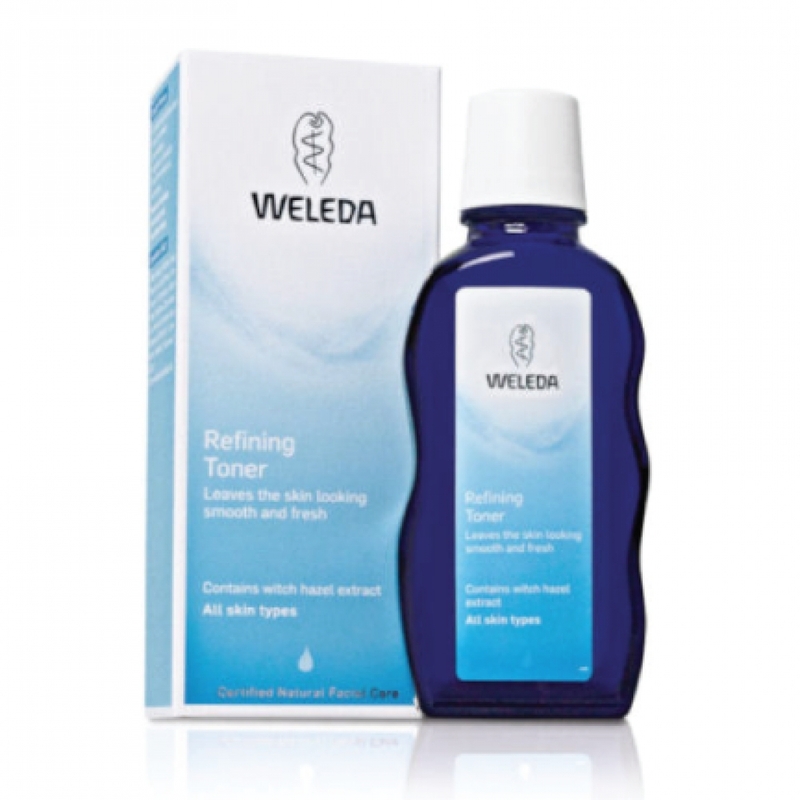 Weleda Refining Toner is a refreshing tonic that purifies all skin types after cleansing. 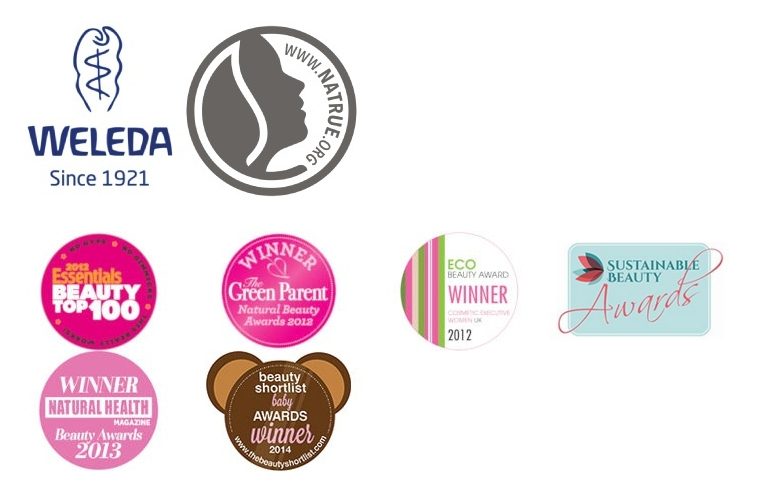 Formulated with biodynamic iris root extract to regulate moisture balance and mildly astringent organic wild rose leaf extract to clarify skin. Organic lemon juice, high in vitamin C, refines pores as the subtle fresh fragrance of natural essential oils revives skin and senses. Purifying and refreshing, skin looks clear and refreshed after using this facial toner and is well prepared for the next step in your skin care regime. Water (Aqua), Alcohol, Rosa Moschata (Rosehip) Leaf Extract, Hamamelis Virginiana (Witch Hazel) Distillate, Citrus Medica Limonum (Lemon) Juice, Fragrance (Parfum)*, Limonene*, Linalool*, Geraniol*, Citral*.